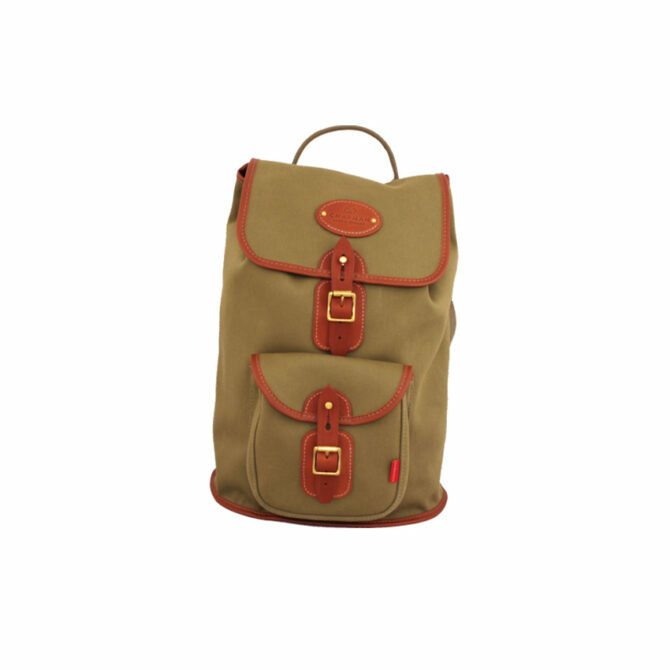 A classic canvas Rucksack design suitable for a day's walking or touring. The adjustable webbing straps are made from military specification 100% cotton webbing. Quick release flap opening with adjustable strap and buckle. 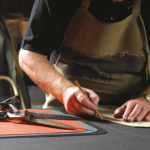 Our bonded cotton canvas is multi-layered, rugged and waterproof. A classic canvas Rucksack design suitable for a day’s walking or touring. The adjustable webbing straps are made from military specification 100% cotton webbing. Quick release flap opening with adjustable strap and buckle. 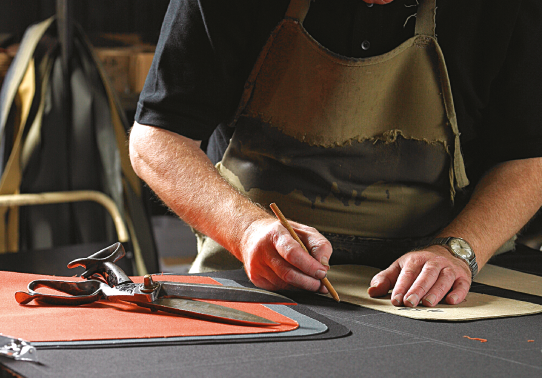 Our bonded cotton canvas is multi-layered, rugged and waterproof. Dimensions: Length 28cm x Height 41cm x Depth 23cm. One large main compartment with drawstring closure and flap. Quick release flap with adjustable strap and buckle. One exterior box pocket with adjustable clogball and buckle fastening. Solid brass hardware including British cast buckles.